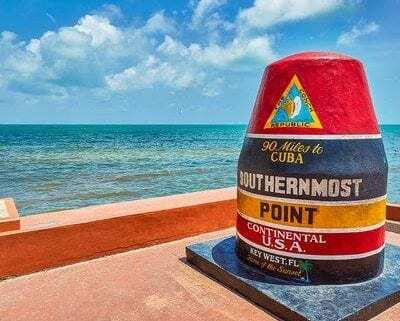 We don’t think this list would necessarily coincide with many of our visitors’ lists of the best things to do in Key West, but it’s nice as a list of nonprioritized suggestions.. 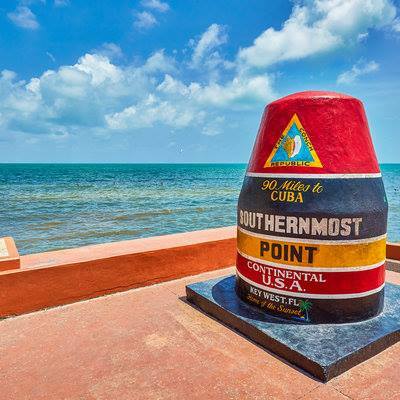 Thanks to our friends at Coastal Living Magazine for these 15 Best Things to Do in Key West! http://bit.ly/2lXlmii Any others you want to add?